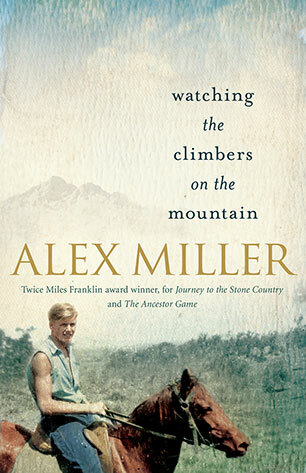 Alex Miller is twice winner of Australia’s premier literary prize, the Miles Franklin Literary Award, first in 1993 for The Ancestor Game and again in 2003 for Journey to the Stone Country. 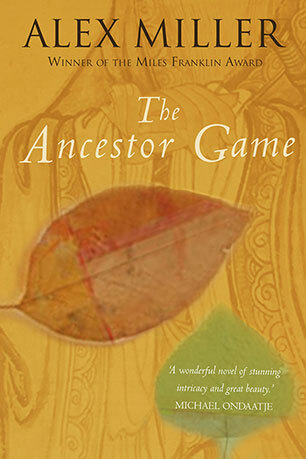 He is also an overall winner of the Commonwealth Writers' Prize, in 1993 for The Ancestor Game. 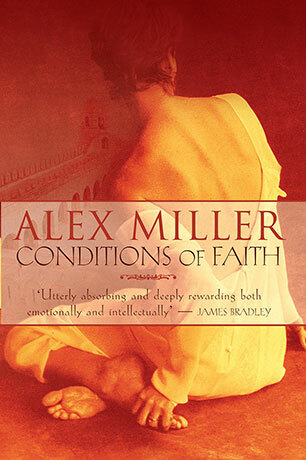 His fifth novel Conditions of Faith won the Christina Stead Prize for Fiction in 2001 NSW Premier's Awards. In 2011 he won this award for the second time with his novel Lovesong. 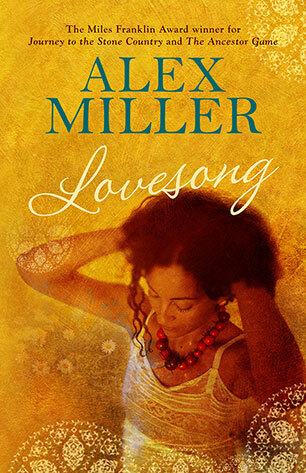 Lovesong also won the People's Choice Award in the NSW Premier's Awards, the Age Book of the Year Award and the Age Fiction Prize for 2011. 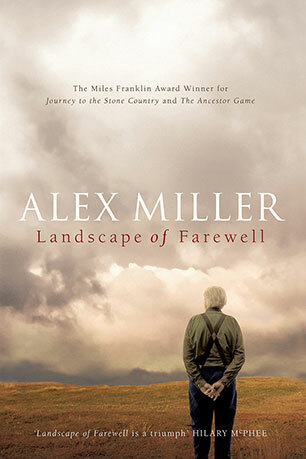 In 2007 Landscape of Farewell was published to wide critical acclaim and in 2008 won the Chinese Annual Foreign Novels 21st Century Award for Best Novel and the Manning Clark Medal for an outstanding contribution to Australian cultural life. It was also shortlisted for the Miles Franklin Literary Award, the Christina Stead Prize for Fiction, the ALS Gold Medal and the Commonwealth Writers' Prize. 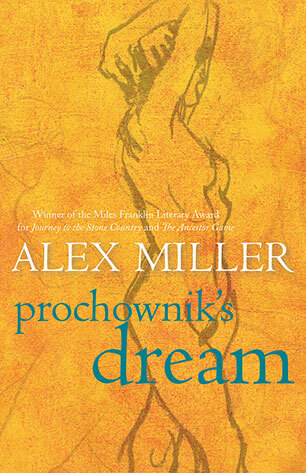 Alex is published internationally and widely in translation. In 2012 he was awarded the prestigious Melbourne Prize for Literature. Alex is a Fellow of the Australian Academy of the Humanities. Autumn Laing has long outlived the legendary circle of artists she cultivated in the 1930s. Now 'old and skeleton gaunt', she reflects on her tumultuous relationship with the abundantly talented Pat Donlon and the effect it had on her husband, on Pat's wife and the body of work which launched Pat's career. 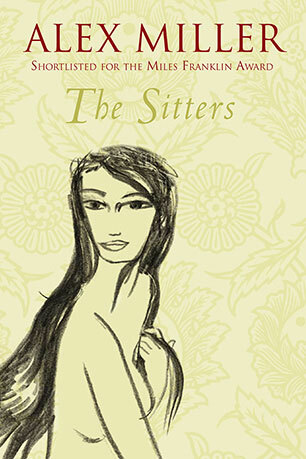 A brilliantly alive and insistently energetic story of love, loyalty and creativity. Seeking shelter in a Parisian cafe from a sudden rainstorm, John Patterner meets the exotic Sabiha and his carefully mapped life changes forever. 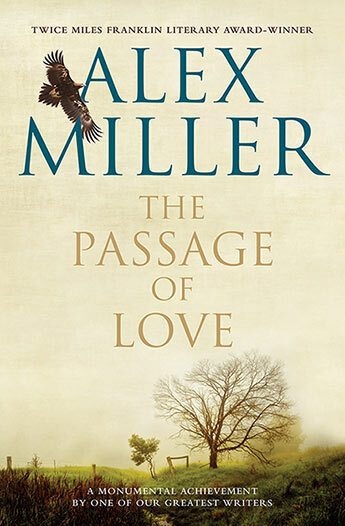 Alex Miller's brilliantly realised, multi-award winning novel tells the deeply moving story of their lives together, and of how each came undone by desire. Now in paperback. 'Is it history that tells us who we are? Or is it the story we tell ourselves . that defines who we are?' 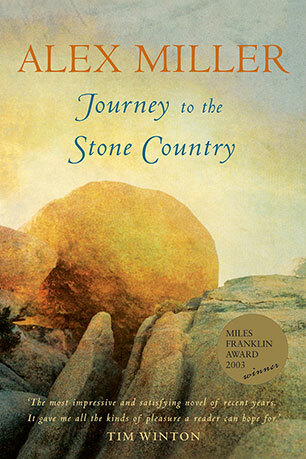 (The Australian) A profound and moving story about the land, the past, exile and acceptance from the award-winning author of Journey to the Stone Country. 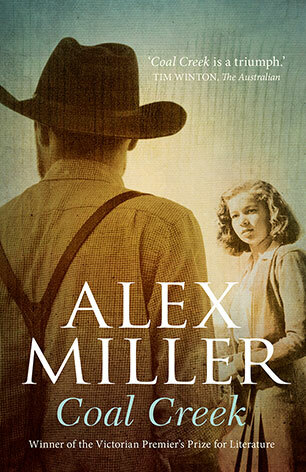 From the award-winning author of Conditions of Faith and Journey to the Stone Country, Alex Miller's new novel reveals the inner life of an artist, torn between his obsession with his art and his love of his wife and daughter. An extraordinarily compressed powerhouse of a novel, at once wholly original, gripping and mysterious. 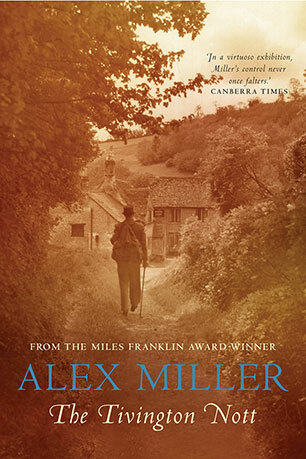 While The Tivington Nott is only Alex Miller's second novel, it has all the hallmarks of this two-times Miles Franklin winner. 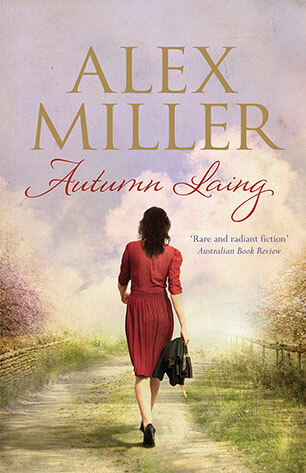 The best-selling, 1993 Miles Franklin Award-winning novel from one of Australia's foremost literary writers. 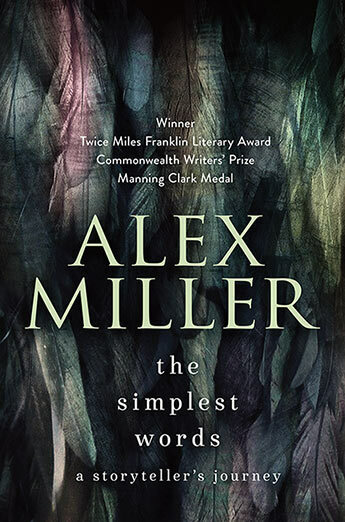 Winner of the 2003 Miles Franklin Award. A superbly compelling work of betrayals, compassion, secrets and reconciliation. An amazing book; a compulsively readable story composed by an award-winning author of brilliant, subtle, compassionate and intelligent language.